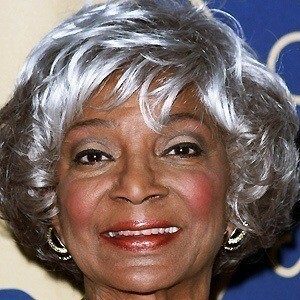 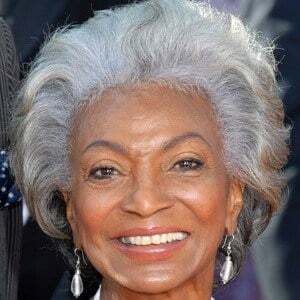 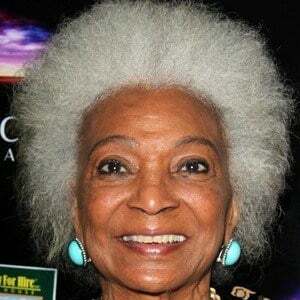 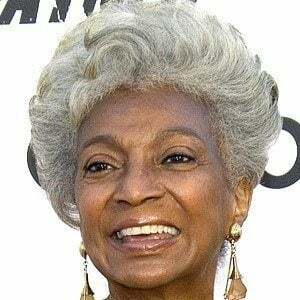 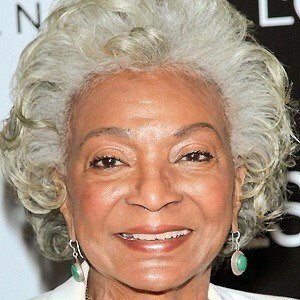 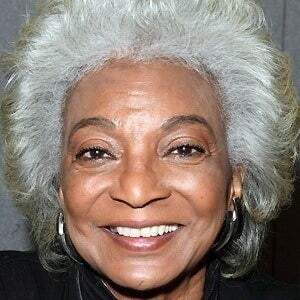 African American actress who played Lt. Uhura on the television series Star Trek. 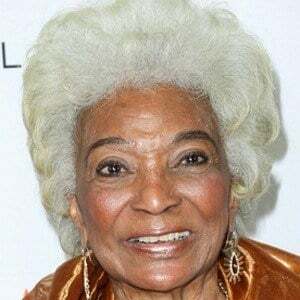 She made her acting debut in the short-lived musical, Kicks and Co.
Before flying on the USS Enterprise, she sang with Duke Ellington and Lionel Hampton. 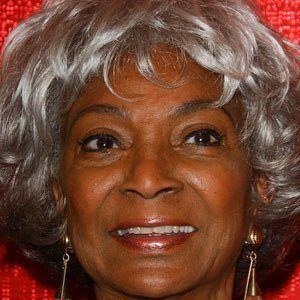 She married Foster Johnson in 1951, and the couple had a son named Kyle. 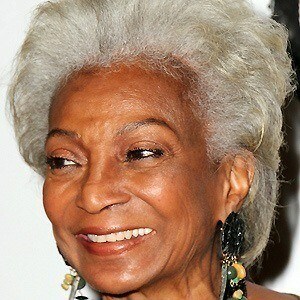 She sang with Duke Ellington before she started acting.